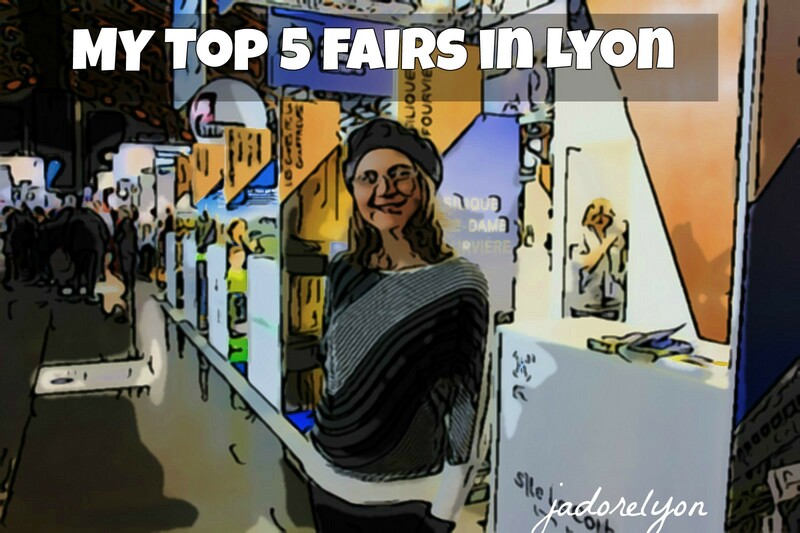 My Top 5 Fairs in Lyon! 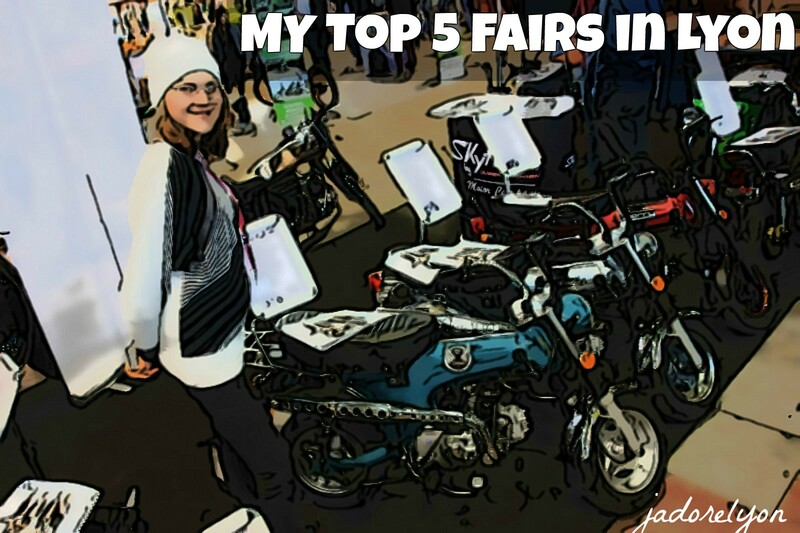 So, the fairs in Lyon that are checked & recommended, with the few tips to follow and some photos to look at! Do you agree with me? The fairs look really good and they are very interesting. Obviously, the more relevant to your interests they are, the more interesting and unmissable they get. But also for the general experience and having a good time, they are worth attending. 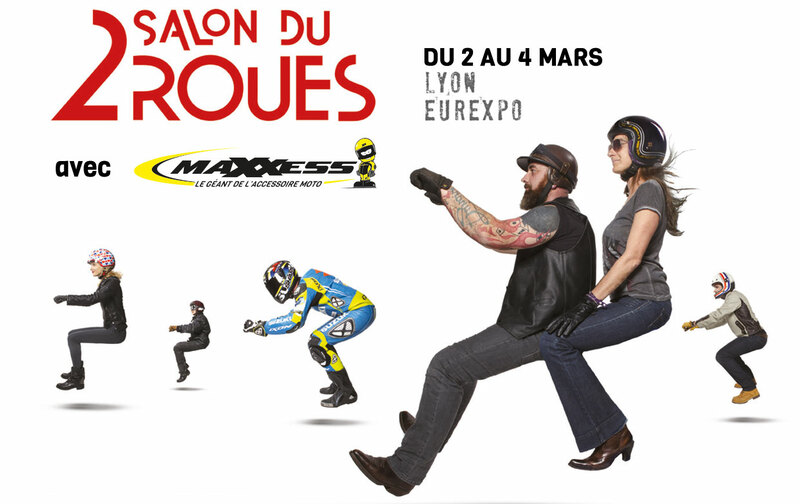 And what is your experience in France in taking part in so popular fairs? 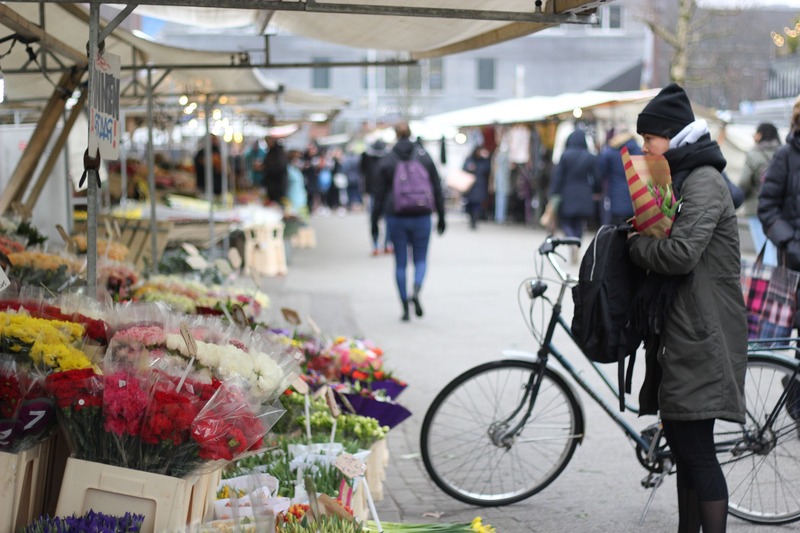 Can you recommend any big events and fairs to take part in? Merci! This is how the MAC Lyon didn’t disappoint me! 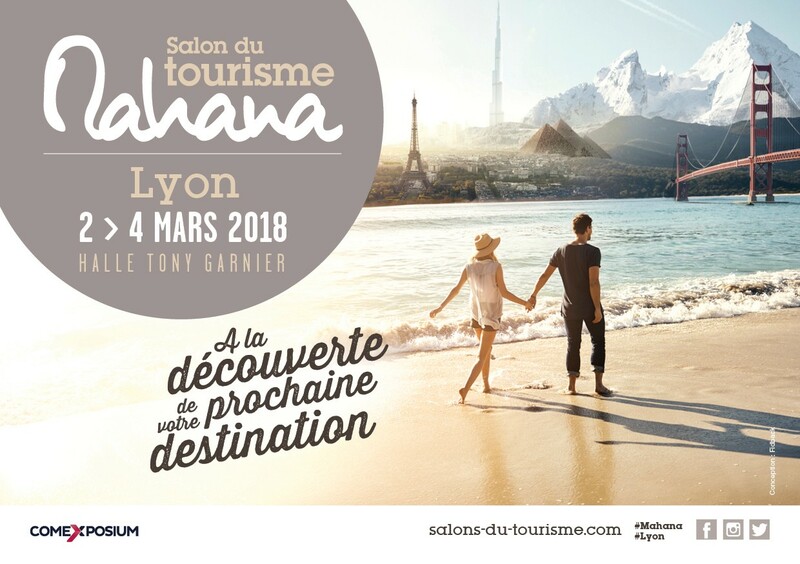 Encore et toujours de beaux reportages sur Lyon ! Bravo !